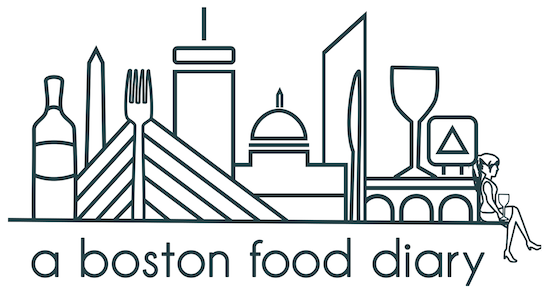 It has been a great technology week for the Boston food community! First with the unveiling of the Bakespace.com and Litl partnership, and last night we were introduced to a new website being rolled out that can revolutionize the way we talk about restaurants to our friends and colleagues. How often does someone ask you for THE place to go for the best burger? Or the best menu with vegetarian options? Or that's good without being over crowded? And then, after they ask the question- how often do you look at them blankly because you just cannot remember the name of that place that you went that one time on that street with the thing? Maybe its just me- but it seems as though this happens all the time. Well, fret not, Smorgie.com has the answer! Smorgie.com is a brand new site, technically still in beta, that allows you to upload a list of your favorite restaurants, complete with comments on your favorite or least favorite things about the place, and then share those lists with your friends. 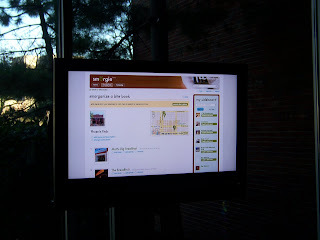 It will organize your "wish list" of restaurants and is even there for you with suggestions when you're looking for a cocktail after a rough day. 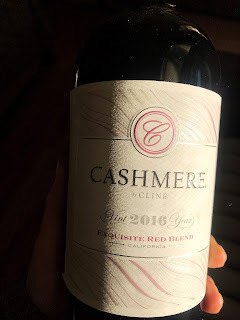 It must be noted as well that the lovely launch party was held at the always chic Dante in the Royal Sonesta in Cambridge. I've always loved it there, both for the view, and the food which did not disappoint last night. Hors d'oeuvres of crispy crostini topped with sliced cucumber, beautifully creamy cheese and oil (type is being debated), delicious arancini, baked mussels that were topped with butter bread crumbs, and spring rolls were served through out, and nicely complimented by Dante's great drink selection. Smorgie-you chose a great spot for your launch! 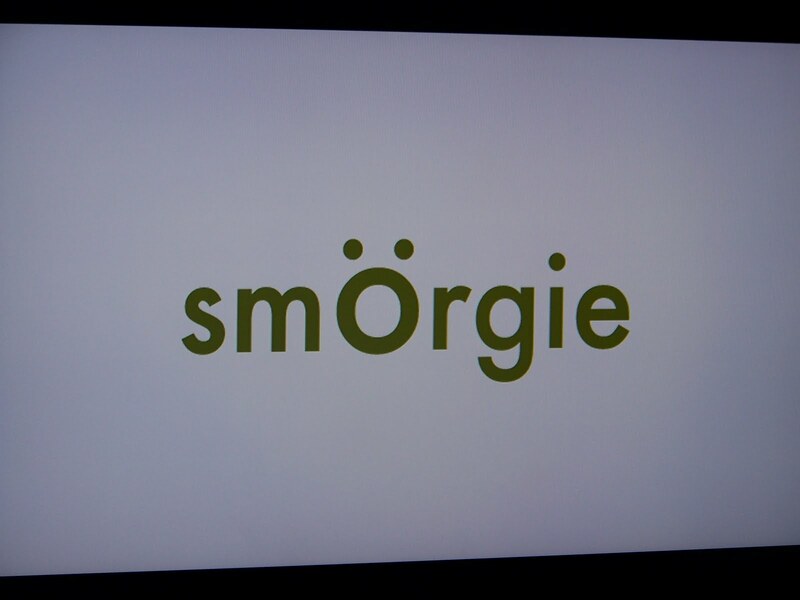 I am really excited about the concept behind Smorgie, and I cannot wait to get in and start playing with it. I'll definitely keep you all updated on how its going, and when the official release is. All I know? This is going to be a really useful and fun website! I definitely need my wish list of restaurants organized! It is out of control! Oh I am RIGHT there with you! Cant wait for the full roll out! As a fellow foodie, I would like to invite you to an event that will take place on April 30th from 6-10 where 13 restaurants from Somerville will be present for food sampling- all for a great cause- supporting the Welcome Project! Check out the website at www.yumsomervile.org or e-mail me at sashagua@yahoo.com. Thanks for coming out to see what Smorgie's all about! If any of your readers want to try the free service out for themselves, the code: smorgiebeta will let them set up their own account. If anyone has questions please contact me at shakti @ smorgie.com, and see you at the next Smorgie event!